Absolute Locksmiths of Ellesmere Port offer an extensive range of lock fitting and installation services for domestic, commercial and industrial customers across Cheshire and the Wirral. 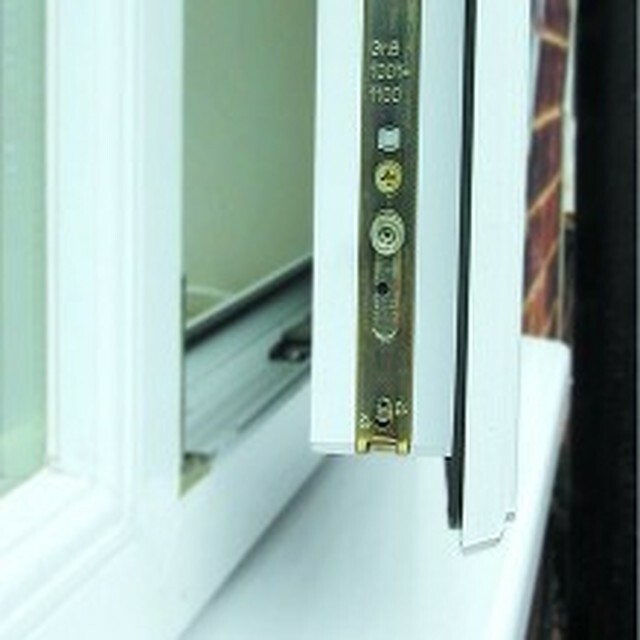 Absolute Locksmiths is located in Ellesmere Port, Cheshire. 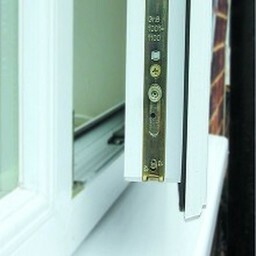 We offer an extensive range of lock fitting and installation services for domestic, commercial and industrial customers. If you're locked out across the Wirral and Cheshire area, we are the expert locksmiths you can call us we are 24 hours a day to help with locks in your home, locks on your car, van, motorcycle or commercial vehicle, locks at your premises or place of business. We are trained to the highest degree in both traditional lock picking for non-destructive repairs and more modern methods for complex locks and digital mechanisms. 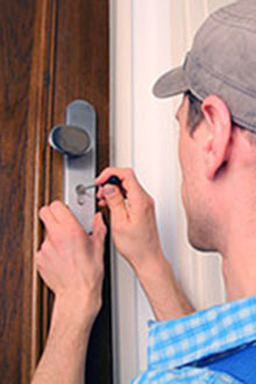 Absolute Locksmiths of Ellesmere Port offer an extensive range of lock fitting and installation services for domestic, commercial and industrial customers.